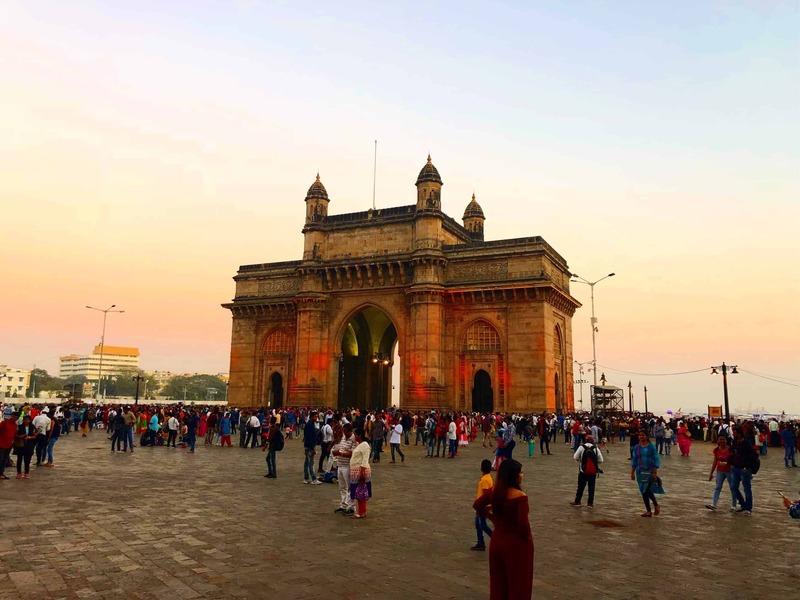 This past January 2019 Nick Plunkett and I had the chance to visit Mumbai, India for a few days while on our way to Sri Lanka. 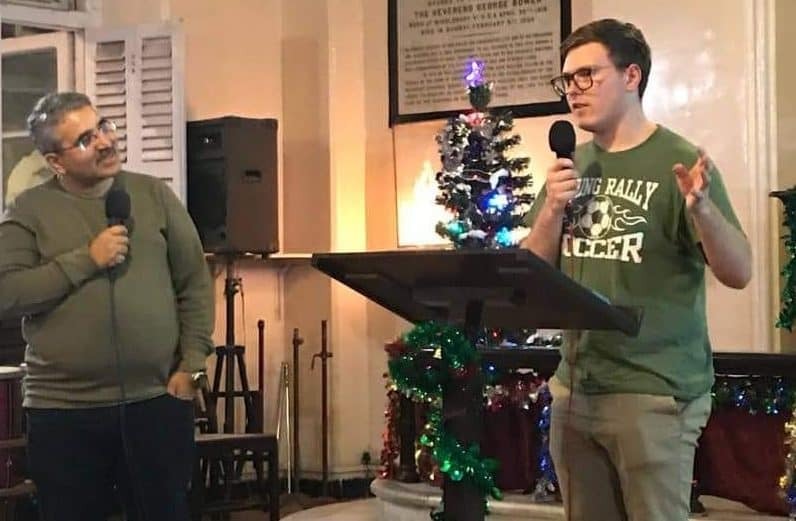 While we were in Mumbai, we spent time with some of the young people there, evangelized a few parts of the city, visited a Christian school with 3,500 students, visited an orphanage with 65 boys, and visited 3 local affiliated churches including a new church plant in downtown Mumbai. From the moment I stepped off the plane, I fell in love with India: the people, the buildings, and atmosphere, and most importantly the churches. The church in Mumbai is living and on fire for God, which was such a blessing to witness. In all of my travels, I don’t think I have ever felt so connected to a place. 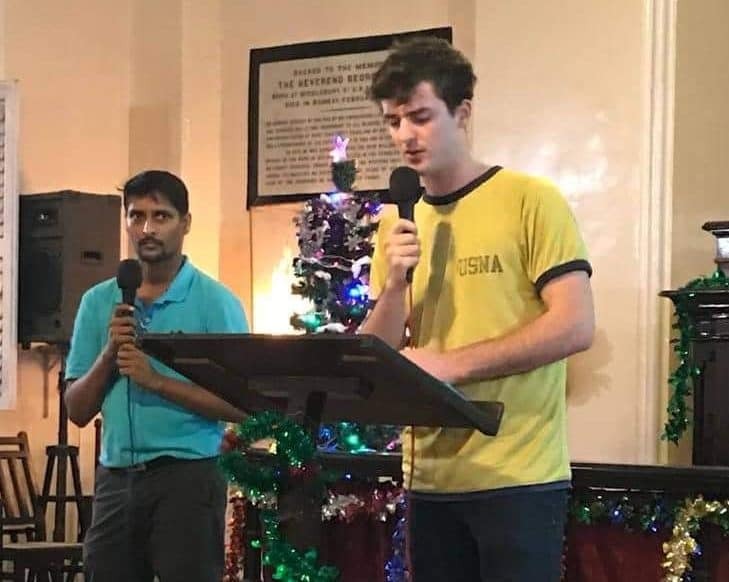 While I was in India God really spoke to me about being courageous and bold when sharing the Gospel abroad or at home. The Spirit of God is doing a fantastic work in India and I am so glad that I was able to witness it first hand.